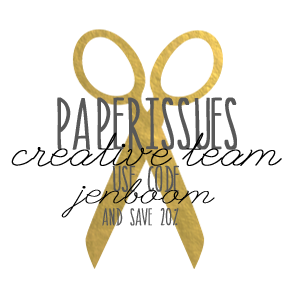 It's new Issue Monday at Paper Issues! 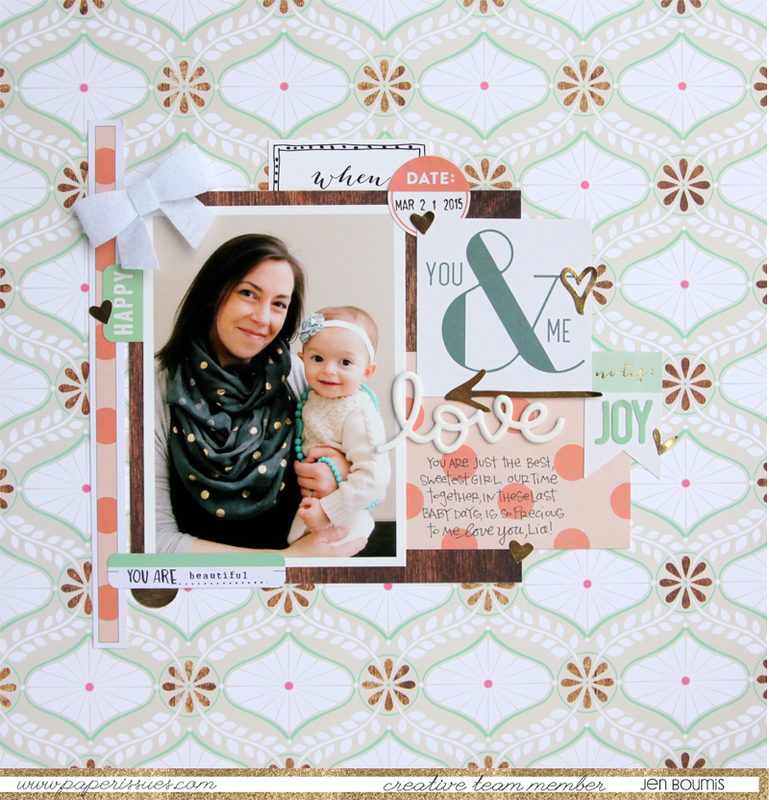 Today starts the Prints Charming's Beautiful Papers Issue sponsored by Scrapbook Circle. 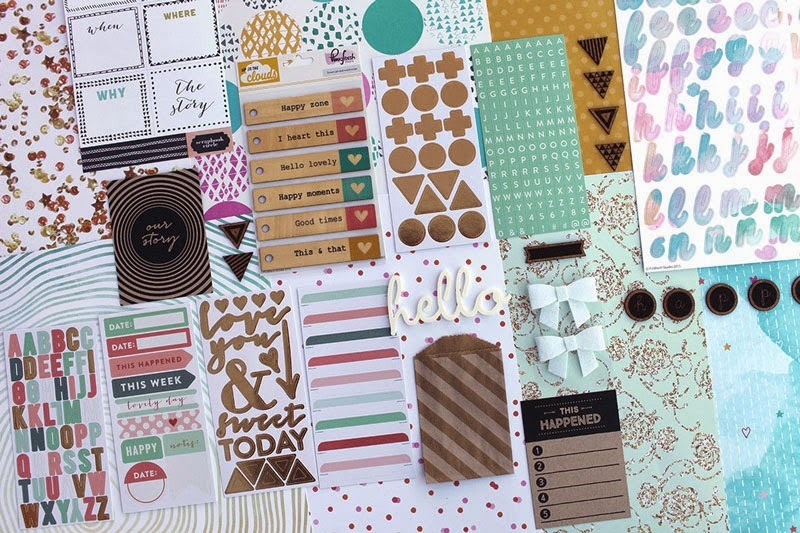 I was thrilled to work with the March Scrapbook Circle kit for this Issue, especially once I spotted this gorgeous Webster's Pages background paper in the mix! My layout features a photo of myself and my little princess playing a bit of dress up with my necklace. LINK UP! Link your project to the Issue blog post HERE for a chance to win. You can even link an Instagram photo if the project isn't blogged. Simple! Beautiful page as always Jen! Your's are always fresh looking and sweet. Jen, this is a super sweet photo and you & your girl! 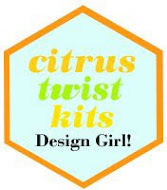 I love what you did with the kit!